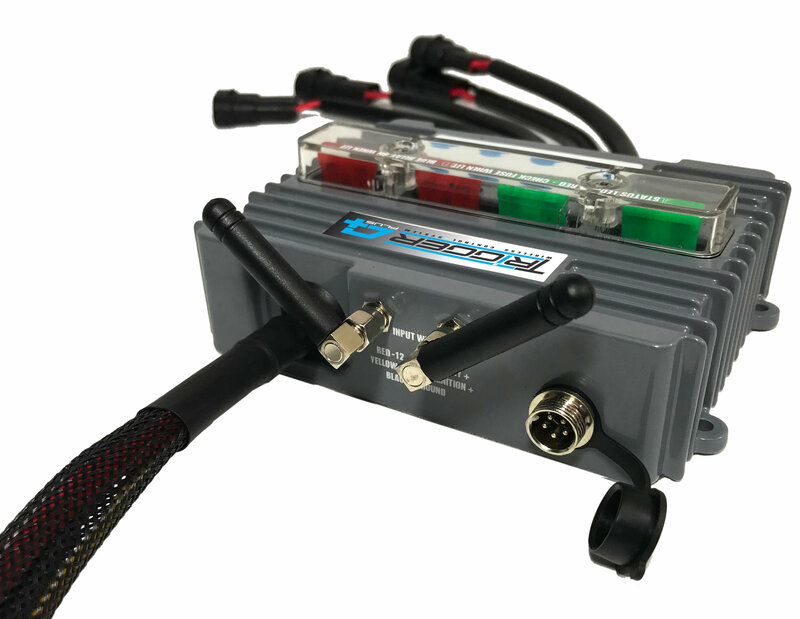 The Trigger 4 Plus Solid State Bluetooth Relay Switching System is a huge time saver by eliminating the need to run switched accessory wires under the dash or through the vehicle’s firewall. 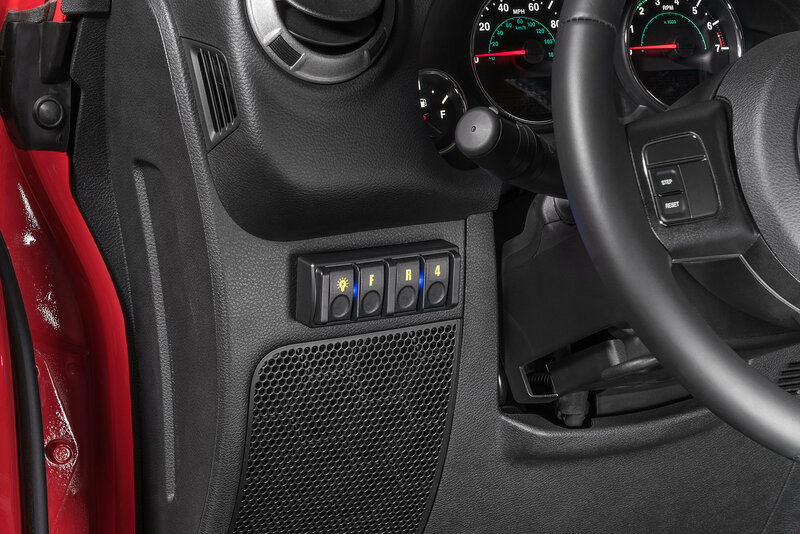 The Trigger System comes with a wireless remote 4 switch control box for activating accessories from outside the vehicle. The fused circuits have LED indicators to alert when a fuse is blown and more. 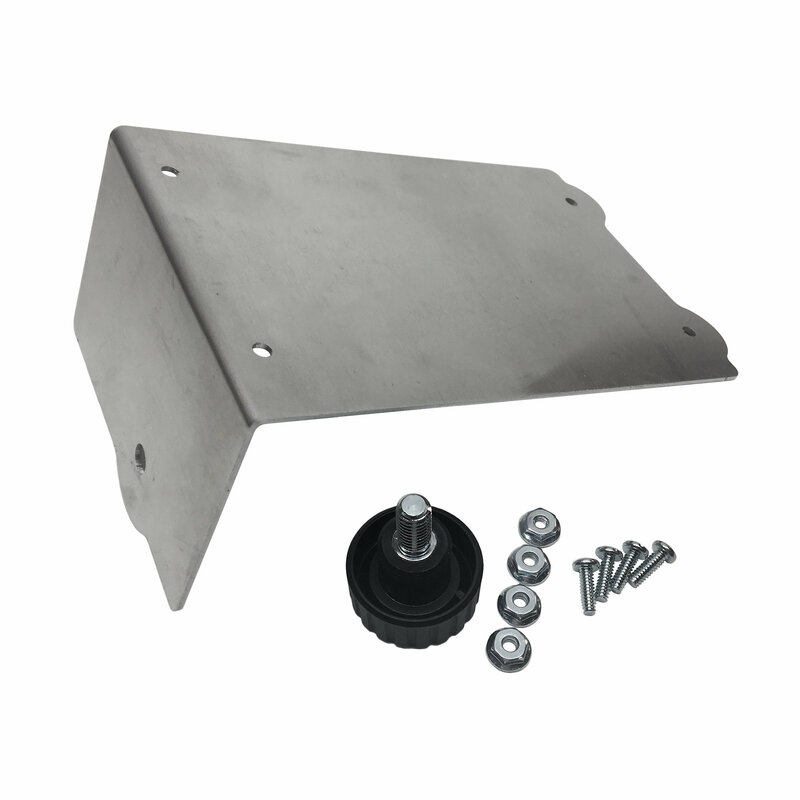 The detachable RF remote utilizes a universal mounting system that accommodates flat mounting surfaces or roll bars. The wireless battery powered feature eliminates wiring and is operable from 40’ away. Buttons are backlit and programmable for security and can be paired with additional Trigger control boxes. The Bluetooth application can control simple on/off and dimming functions along with a flashing function when used to control LED or incandescent lighting. Customization is easy to setup on your smartphone with the free IOS and Android app at the Apple App or Google Play store. Trigger your lights from outside your vehicle via Bluetooth from your smartphone. 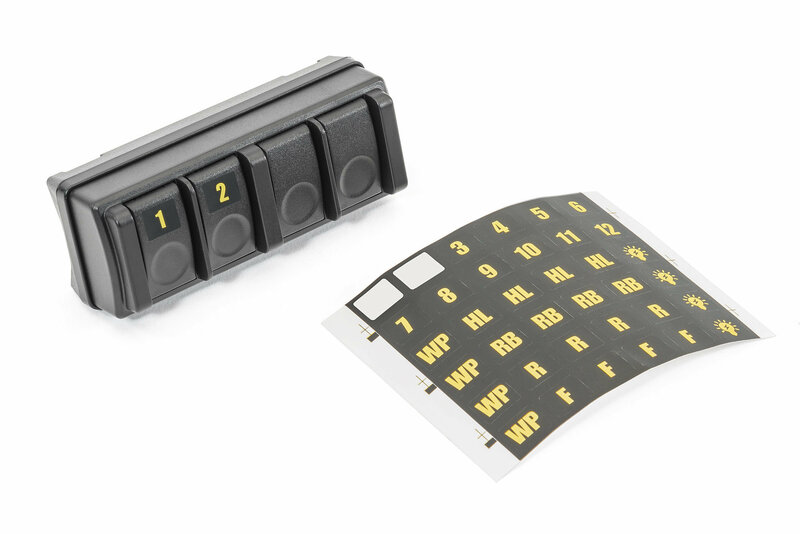 Each Trigger module can connect up to four separate accessories via discrete, fused, solid state relays through a single 12 Volt input. 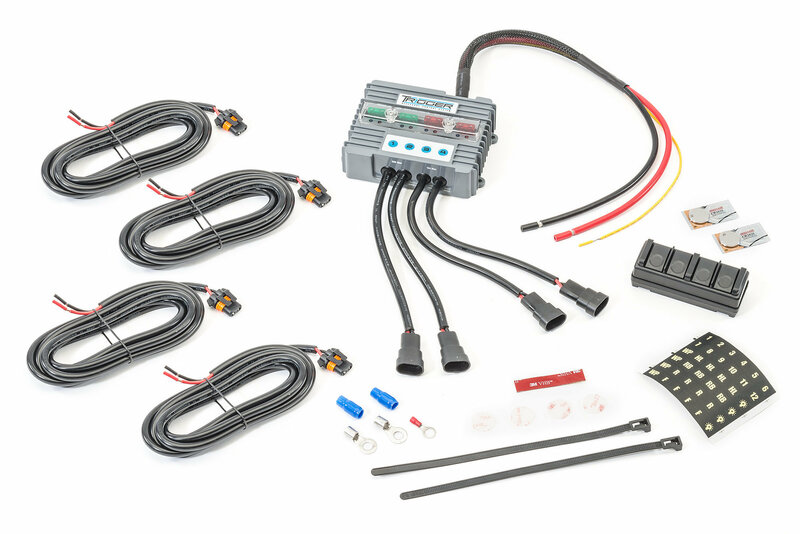 Kit includes two 30 Amp, 8’ long switch harness leads and two 10 Amp, 8’ long leads. 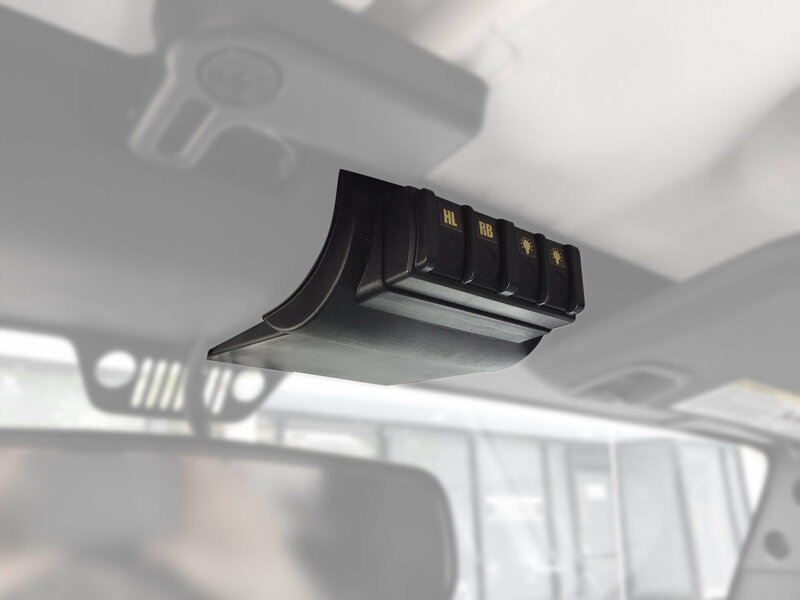 The small 1.5” x 4” wide base of the wireless Controller allows for many convenient mounting locations throughout the vehicle with strong neodymium magnets or the include hook and loop fasteners. Offering external antennas for greater range, 2.4 GHZ for more security, and DIN port Aux. in for control from any conventional switch. 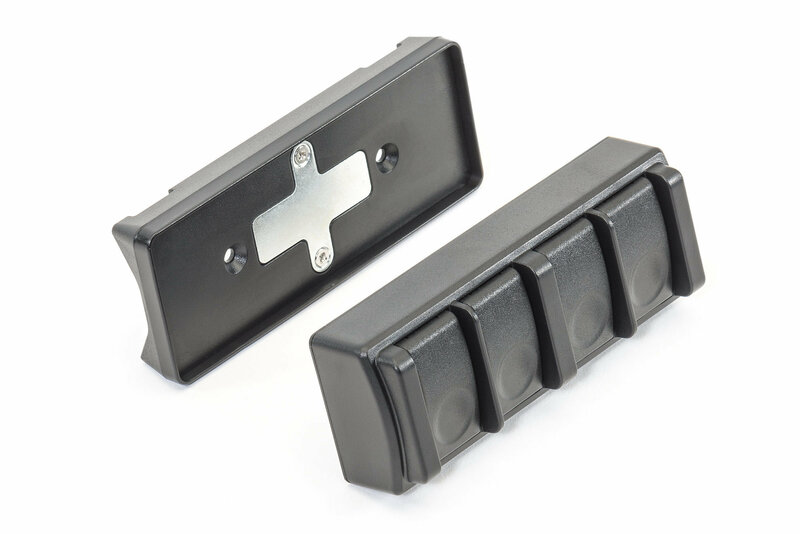 The Trigger module is completely sealed for under hood mounting and features a limited 3 year warranty. 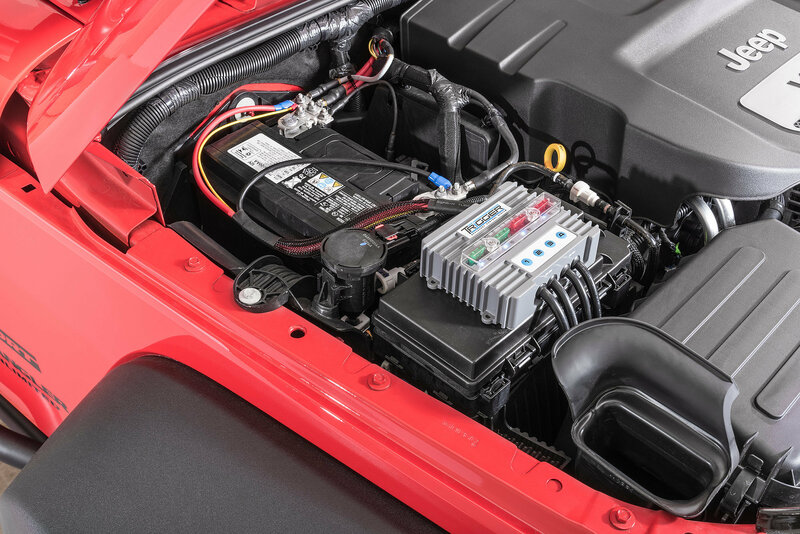 Under Hood Mount: The Trigger Under Hood Mount is designed to mount the Trigger Solid State Relay Switching System under the hood of the vehicle. Choose the correct application for your vehicle. 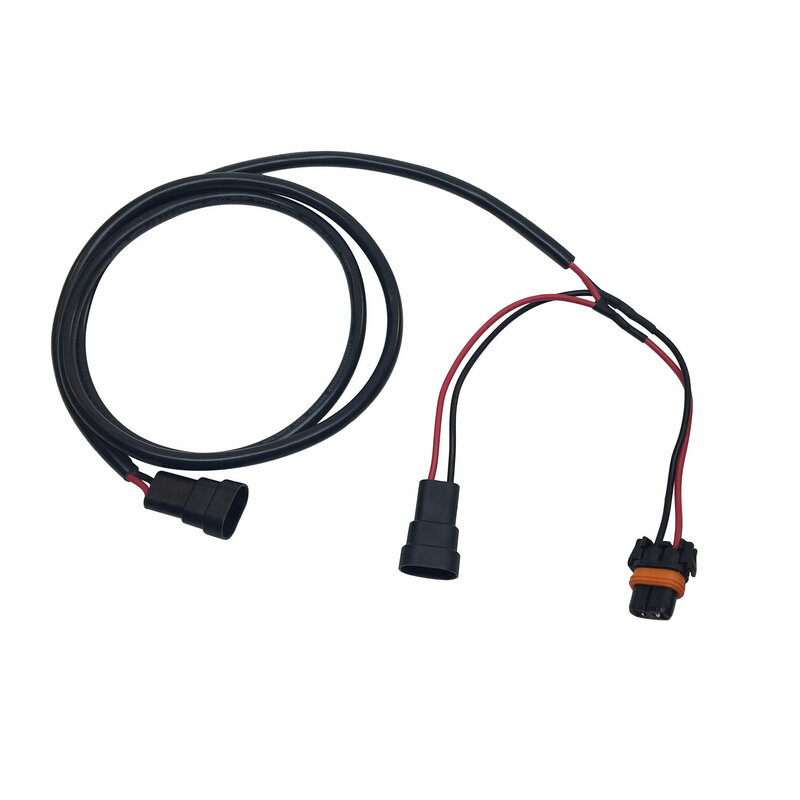 Wiring Harness: The Trigger Male/Female Connector set can extend the reach of the Trigger Accessory Control System even further. 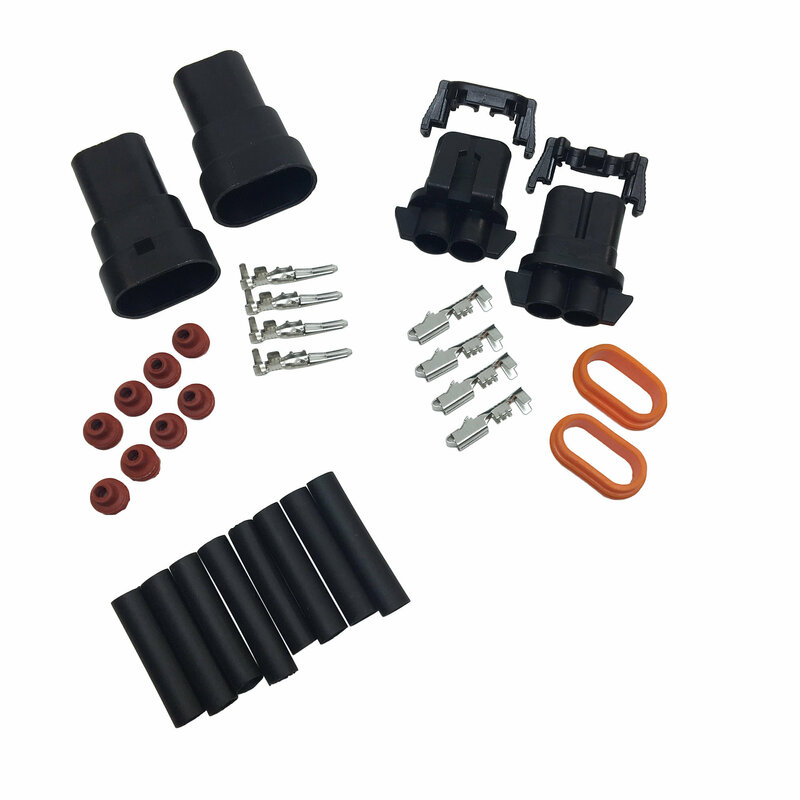 The set includes enough items to assemble twos complete male/female pairs of waterproof connectors. The 53 inch long "Y" wiring harness is used to expand the connectivity of the Trigger Accessory Control System. The harness is a great option for the wiring of A-Pillar light Pods and bumper lights while using only one circuit. The waterproof harness includes one female connector, and two male connectors. 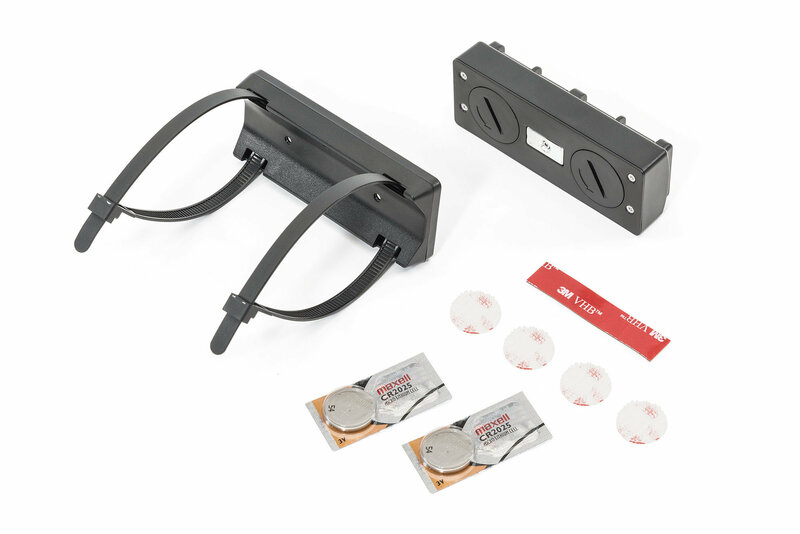 Overhead Switch Pod:The Trigger Overhead Mounting System is the perfect option of mounting the Switch Remote that is included in the Trigger Solid State Relay Switching System. 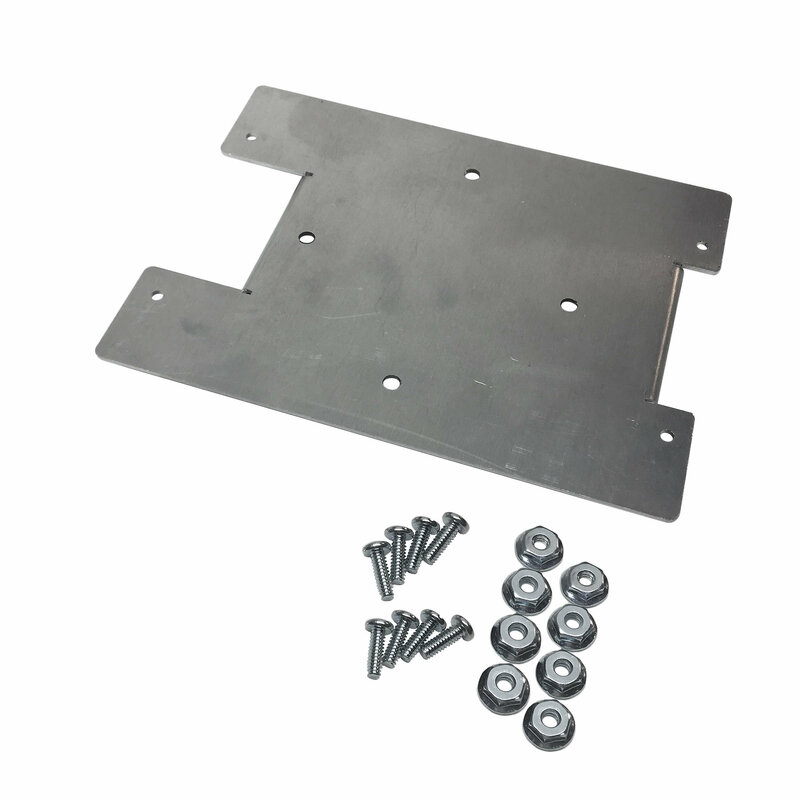 The Mounting system installs on the interior of the Jeep JK , with no drilling at all, which makes for an easy no hassle install. this was a easy installation but this unit does turn my off-road lights on by itself. i had to add a toggle switch in the power connection to eliminate possible on road issues or melting blackout covers.